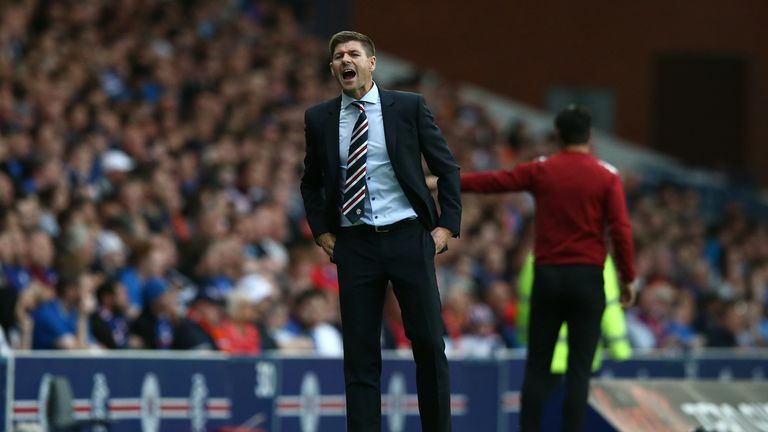 Rangers boss Steven Gerrard will be searching for his first league win as the Gers welcome St Mirren to Ibrox on Sunday afternoon. 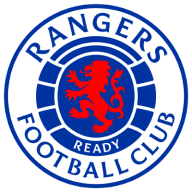 Like rivals Celtic, Rangers' season is already a month old after a lengthy Europa League qualifying campaign that is shaping up well, following their convincing 3-1 victory over NK Maribor on Thursday evening. Gerrard was denied a debut Scottish Premiership win last weekend as Aberdeen's Bruce Anderson scored a 93rd-minute equaliser in their 1-1 draw at Pittodrie and in the build-up to this weekend's fixture, the Liverpool legend admitted performances so far aren't quite up to scratch by his standards. "We're not good enough at the moment and we haven't been good enough of late in terms of over the last few years to pick and choose our games when we turn up and who we turn up against," he said. He continued: "These are games that we have to win and take maximum points from. We need to perform like a Rangers team should perform, which is front foot aggressive, we control it with our style, how we want it to look." And St Mirren boss Alan Stubbs - who took over from new Sunderland manager Jack Ross in June - admits he is looking forward to pitting his newly-promoted side against a team he faced many times as a Celtic player from 1996 to 2001. "I'm looking forward to it and the players have to look forward to it as well," he told the club's official website. "These are the types of games that make you yearn for promotion. They shouldn't fear it. "I want the players to enjoy the occasion, sample what a great atmosphere it can be, but not be overawed by it." Rangers midfielder Ryan Jack will be absent again for Sunday's Ladbrokes Premiership clash with St Mirren but new signing Borna Barisic could make his debut. Former Aberdeen skipper Jack suffered a head knock on his return to Pittodrie last weekend and missed Thursday's Europa League clash with Maribor due to concussion. James Tavernier scored a penalty as Rangers beat NK Maribor on Thursday evening. Barisic completed his move from Osijek earlier this week and is in the squad preparing to face the Buddies. Declan John and Josh Windass have departed, however, while Graham Dorrans - who remains on the casualty list alongside Lee Wallace (groin) and Jordan Rossiter (ankle) - is due to see a specialist about his knee problem. Nikolai Brock-Madsen completed his loan move to St Mirren this week from Birmingham and will go straight into the squad. Gary MacKenzie, Adam Eckersley and Jordan Kirkpatrick all remain out through injury, while Ross Stewart has completed his move to Ladbrokes Championship side Ross County. Get Sky Sports' dedicated football channels for over 500 live games of football this season. Click here to find out more. St Mirren have only beaten Rangers twice in their previous 21 meetings in the Scottish Premiership (D2 L17). At Ibrox, Rangers are unbeaten against St Mirren in 10 Scottish Premiership matches (W8 D2). 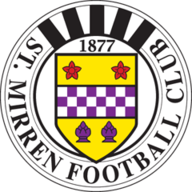 In their last season in the Scottish Premiership (2014/15), St Mirren failed to score in six of their last seven away matches (W1 L6), winning the one match in which they did find the net during this time, 2-1 over Ross County in May 2015. None of Rangers' last 14 home league games have finished level (W9 L5), since a 1-1 draw with Kilmarnock in October 2017. St Mirren began their 2018/19 league campaign with a win against Dundee. The last time they won both of their opening two games in a top-flight season was back in 2006/07.